The present study has been undertaken in order to investigate those aspects of culture which are reflected in the folk tales--and those which are not--and the extent of that reflection. Furthermore, because the large body of Hopi literature provides a practical advantage for folk tale analysis, the specific problem selected was that of assessing the reflection of Hopi culture in their folk tales. 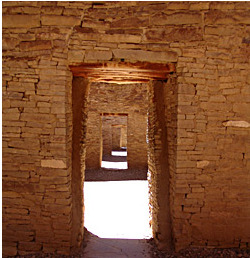 It was decided to focus the study on the social life of the Hopi, rather than to deal with the entire culture, because of the necessity of narrowing the problem to a scope of a thesis, and because the social life seems to be more significant in the tales than other aspects of the culture.